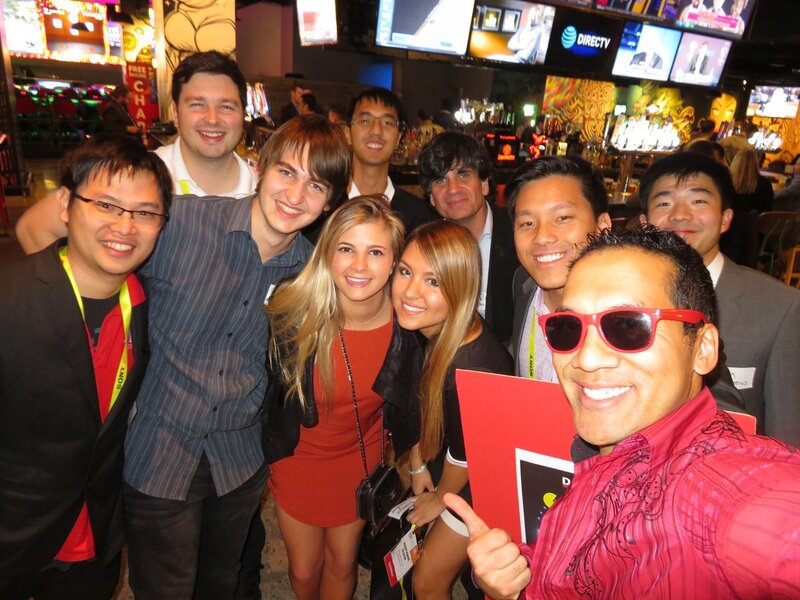 LAS VEGAS: LA represented at the Consumer Electronics Show CES in Las Vegas over the first weekend of the new year. Dozens of LA speakers were on panel at CES and C Space at Aria, which focused on digital content and distribution. This year’s CES trend included more VR, drones, robots, smart home, and more, and as always, TV screens that are a little flatter and higher resolution. 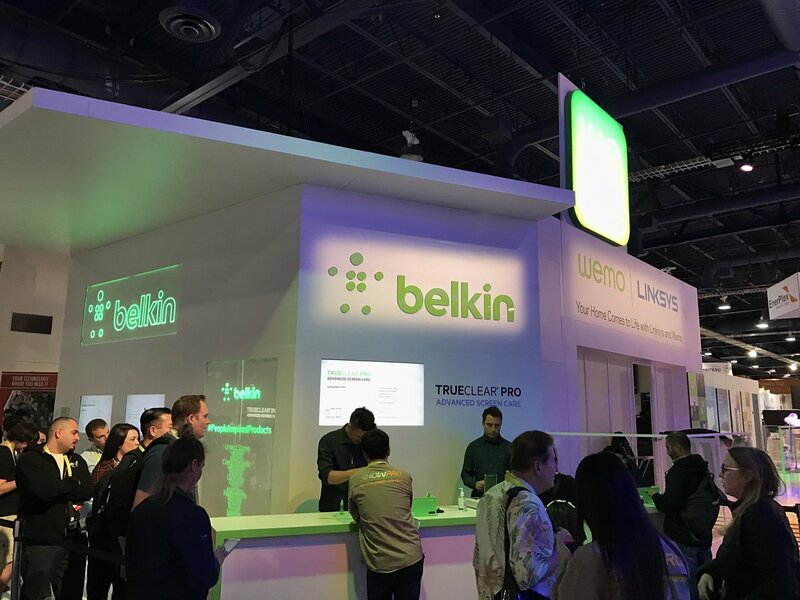 Belkin showcased its smart home WeMo devices, which let you control your lighting or turn on your coffeemaker with your phone app. Belkin also installed plastic or glass phone screen protectors for booth visitors. Belkin owns WeMo and Linksys. AIO Robotics demoed its new 3D printing software that works across 3D printers, and allows for rapid 3D printing. 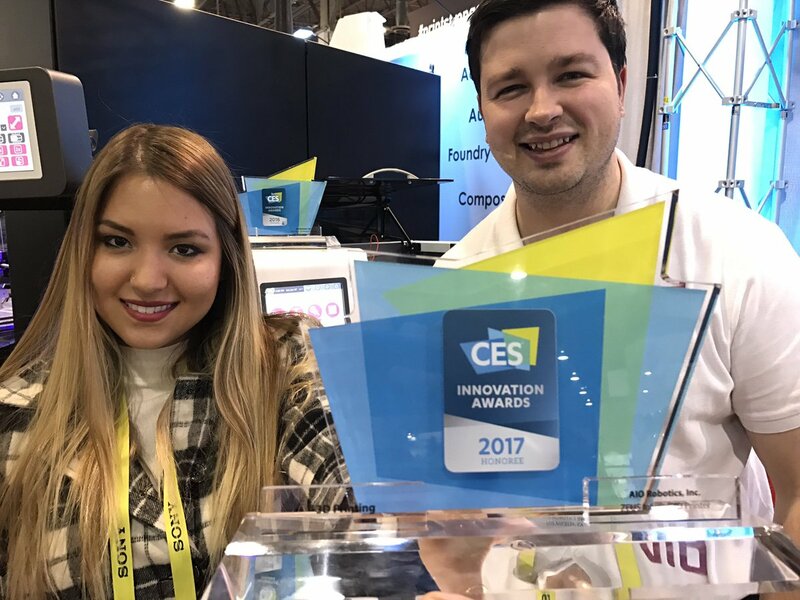 AIO Robotics won this year’s CES Innovation Awards 2017. AIO Robotics also won the Silicon Beach Fest Startup Showcase first prize in 2014. Sphero created a Sphero City booth area, w demo areas, coding academy, recharge cafe, and more. 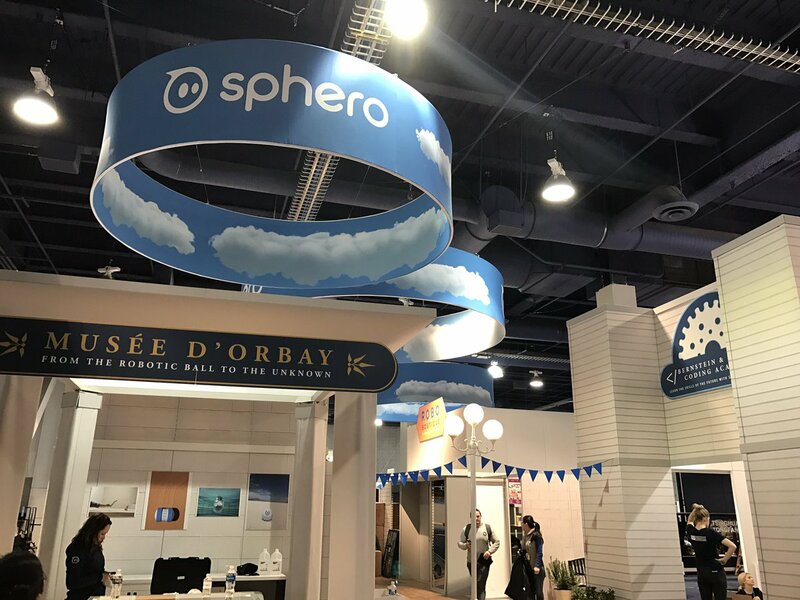 Sphero is the gyroscopic ball startup and Disney Accelerator alum that created the sell-out Star Wars BB-8 app-controlled toy. Sphere is based in Denver. 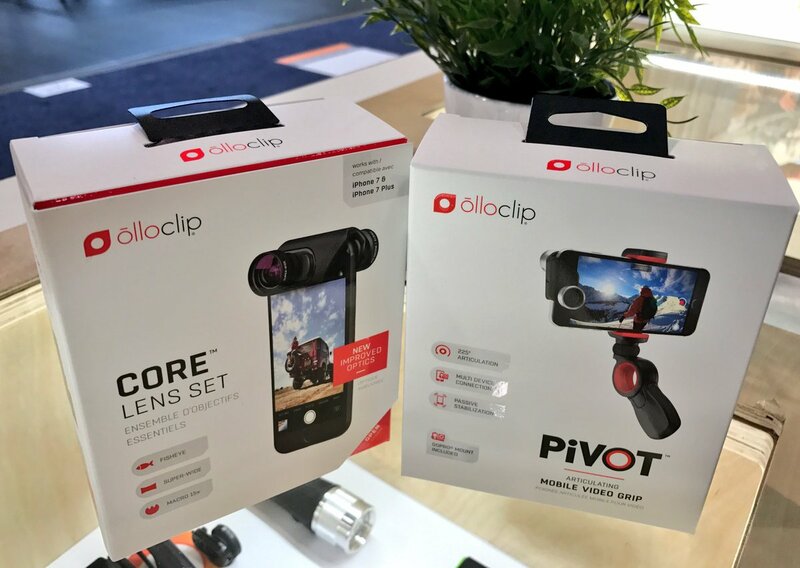 Olloclip showcased its new iPhone clip-on core lens set and video grip at its booth in North Hall. Olloclip is based in Huntington Beach. Olloclip founder Patrick O’Neill has been featured in Entrepreneur magazine, and has spoken at several of our events. 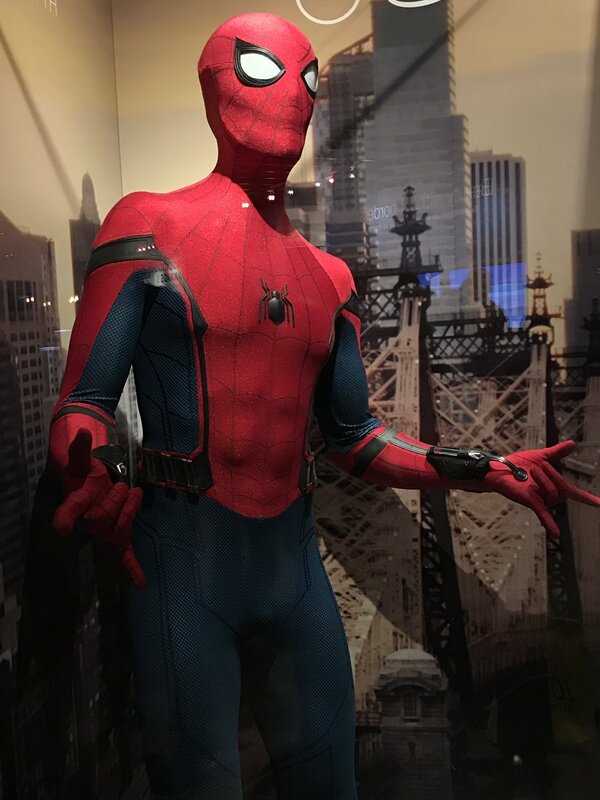 Sony Pictures Spider-Man Homecoming helped promote at the Dell Experience takeover of the Yardbird restaurant at the Venetian. 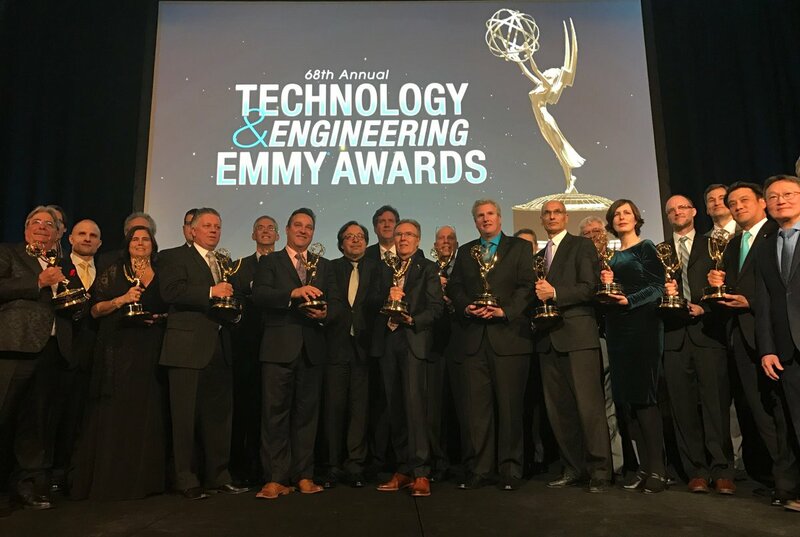 The Tech Emmys recognized winners from Technicolor (based in LA), IBM, Siemens, Alcatel-Lucent and more at its annual awards dinner held at the Bellagio on Saturday night. The Technology & Engineering Emmy Awards recognize technical advancements in TV including digital online assembly (IBM, Technicolor), fiber optic cable (Corning, Bell Labs/Western Electric), onto-electric transduction (Alcaltel-Lucent, IET, Siemens), targeted household advertising (Invidi Technologies, Visible Wolrd) and more. Tony Werner received the Lifetime Achievement Award.